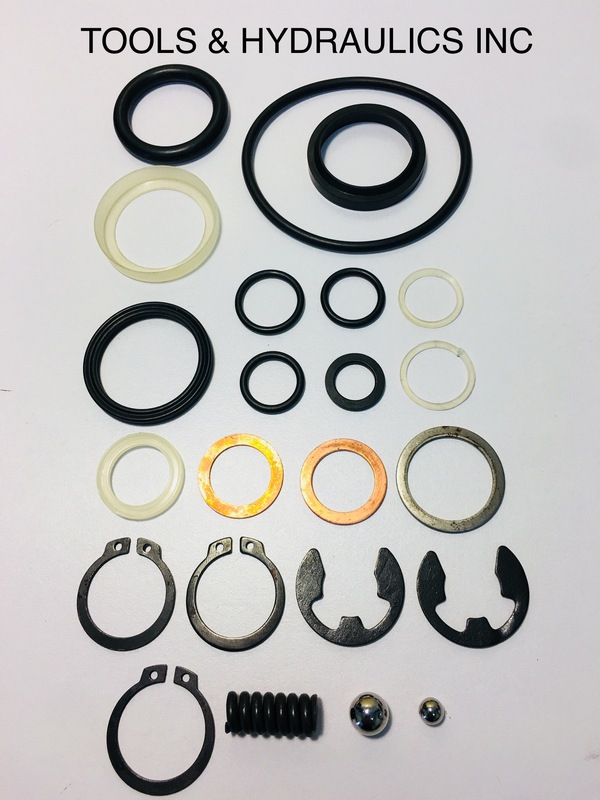 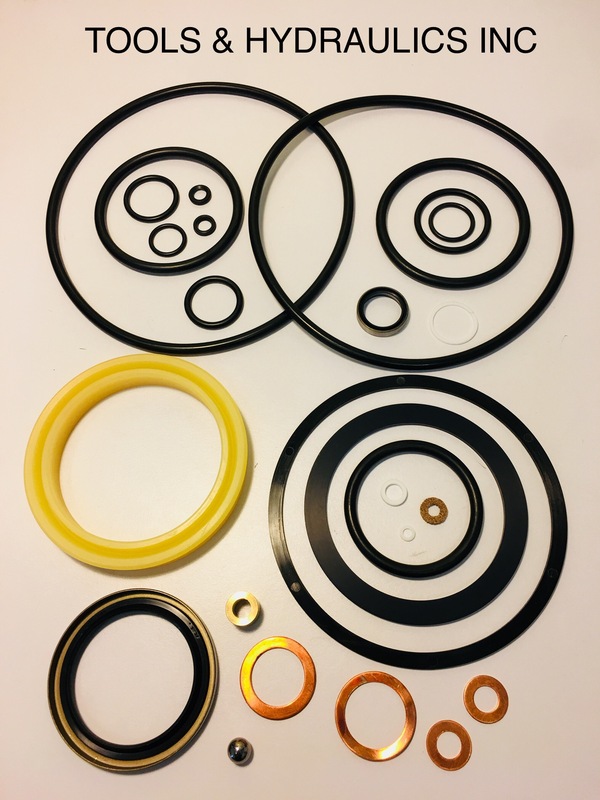 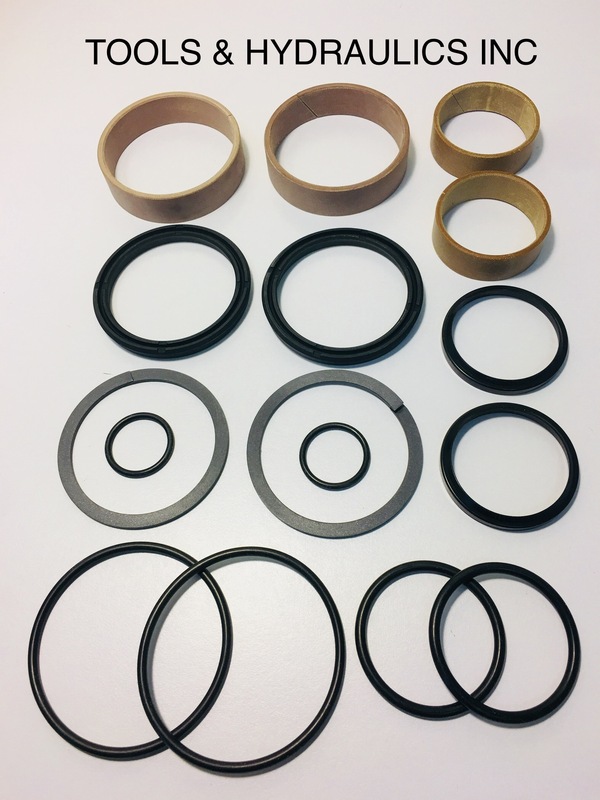 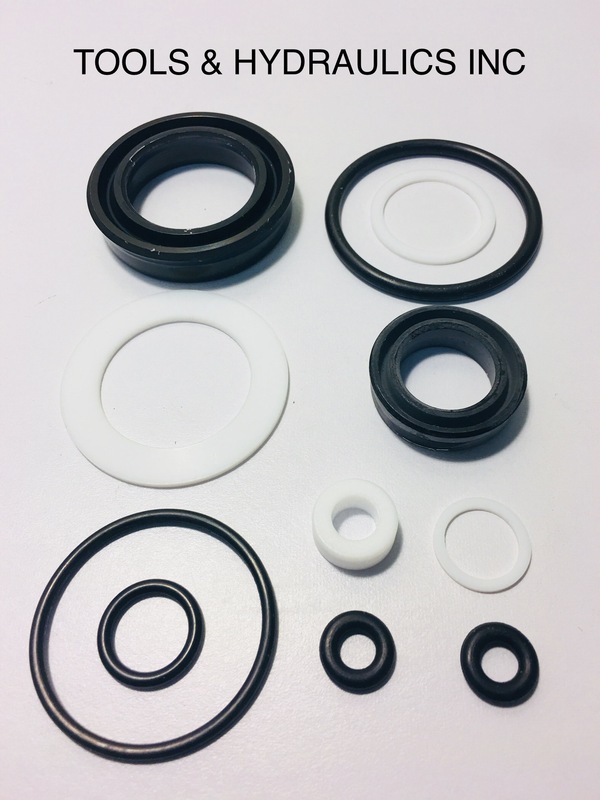 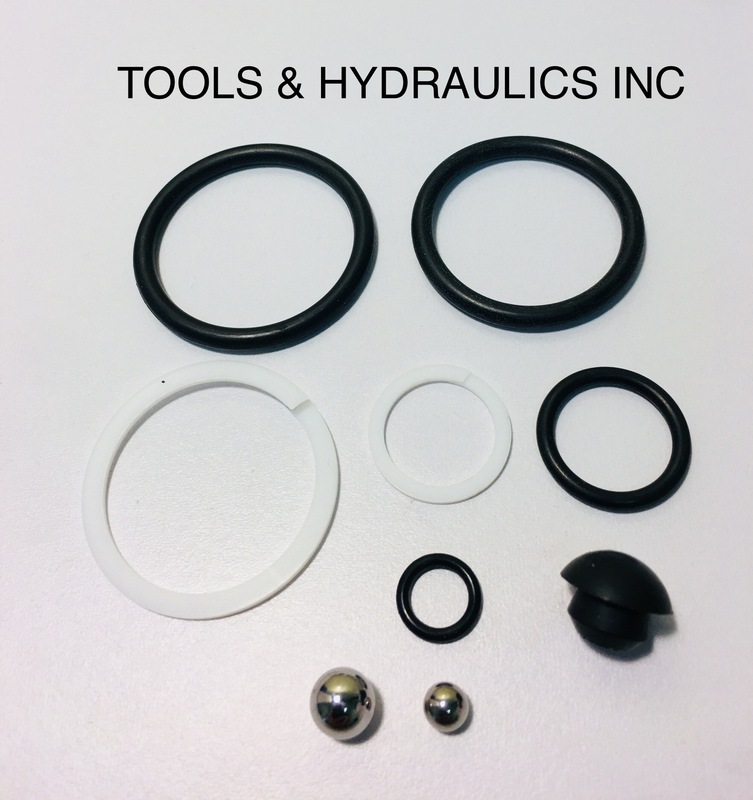 In addition to the listed kits, we also offer the complete line of other repair parts for the Norco line. 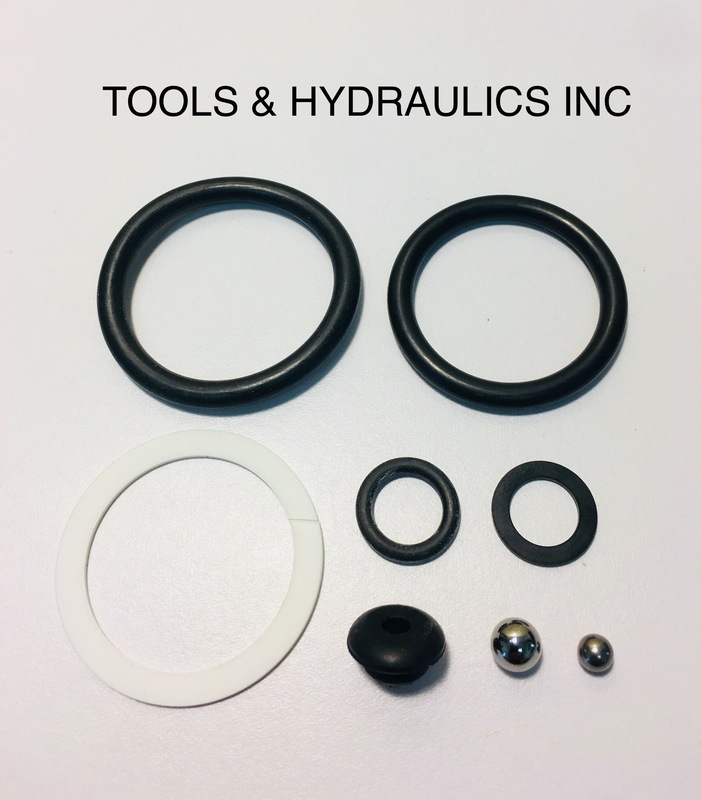 New NORCO Jacks and equipment are also available. 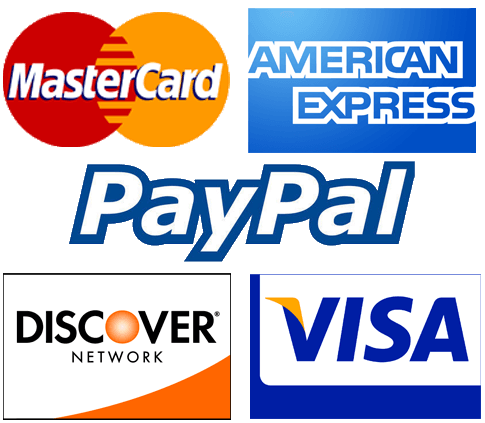 EMAIL us with your needs CONTACT US! 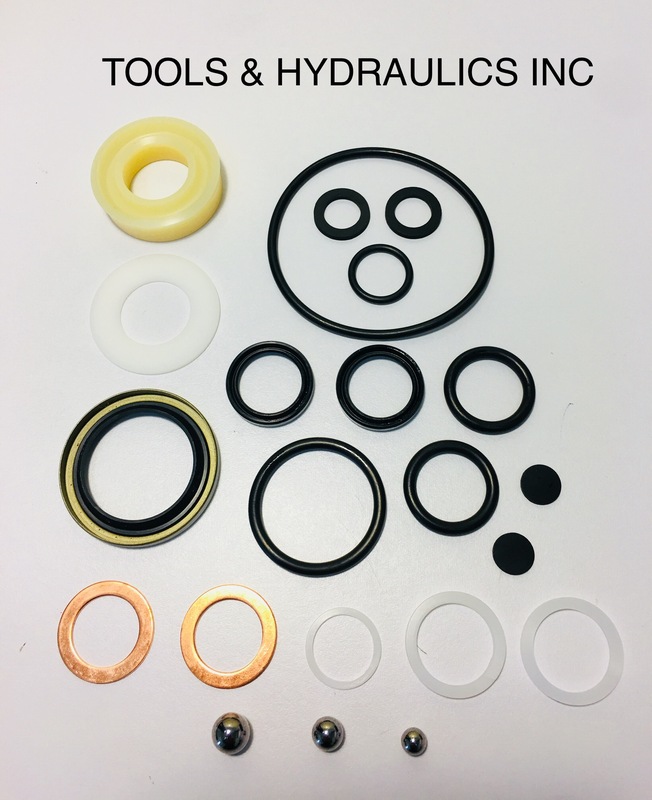 REPAIR KIT FOR TRANSMISSION JACK. 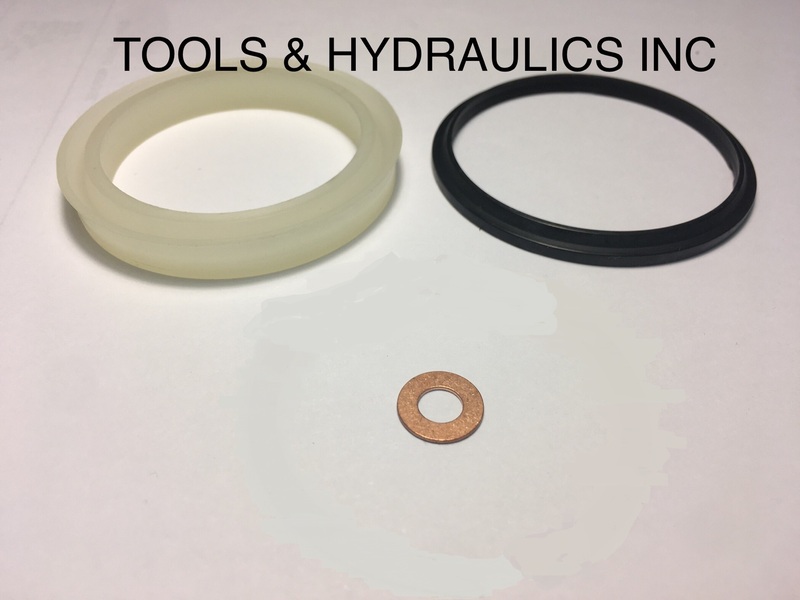 ***DISCONTINUED*** YOU CAN GET A REPLACEMENT HYDRAULIC UNIT, PART #229861. 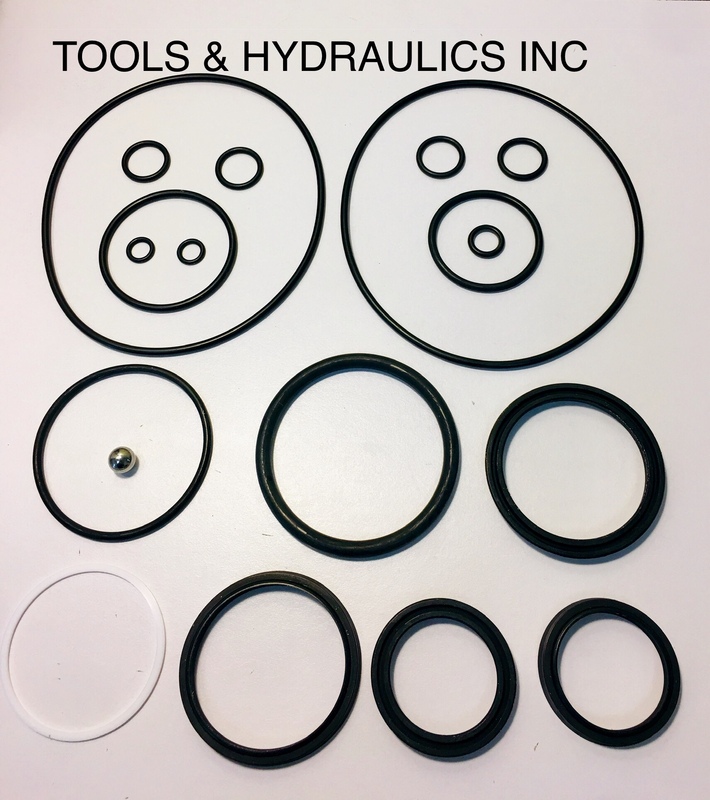 REPLACEMENT HYDRAULIC UNIT FOR 300# CLUTCH JACK. 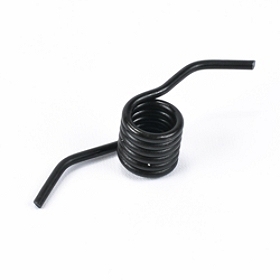 REPAIR KIT IS NO LONGER AVAILABLE FOR THIS JACK. 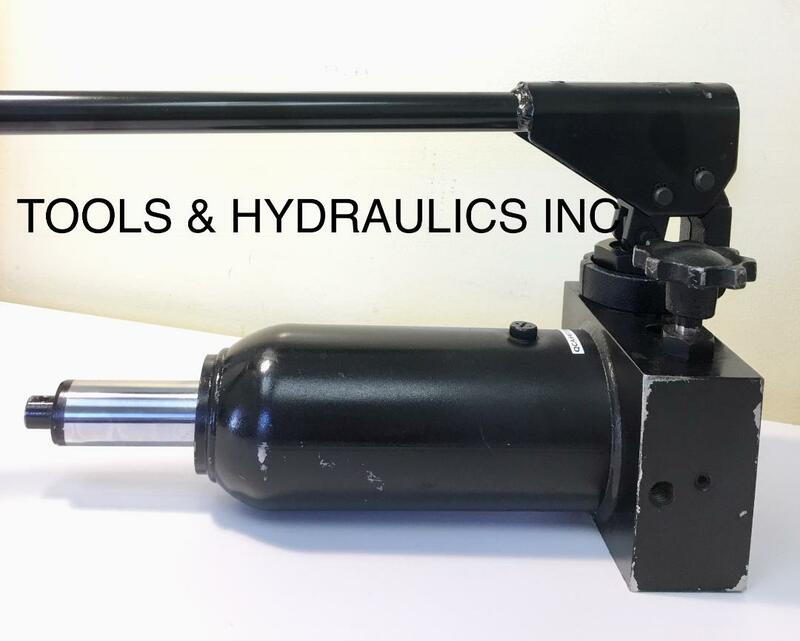 REPLACEMENT HYDRAULIC UNIT FOR 1/2 TON TRANSMISSION JACK. 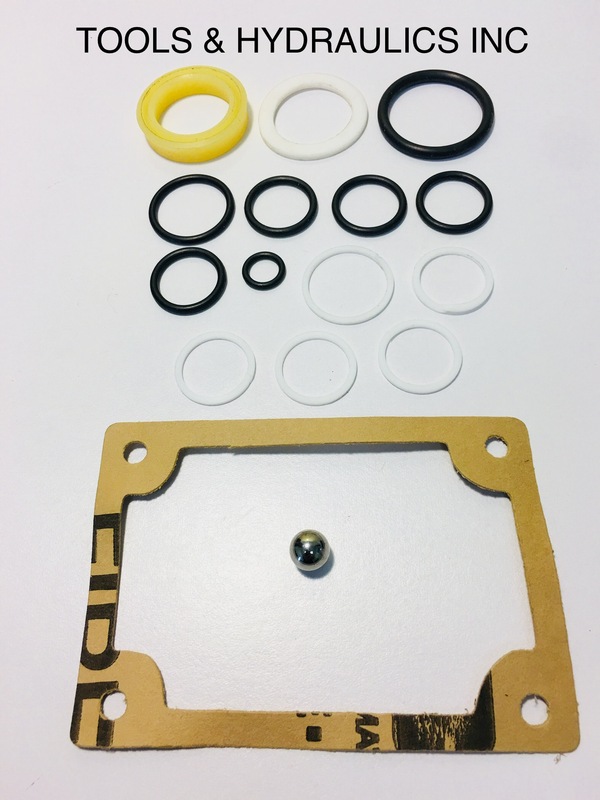 THE REPAIR KIT FOR THIS JACK IS NO LONGER AVAILABLE. 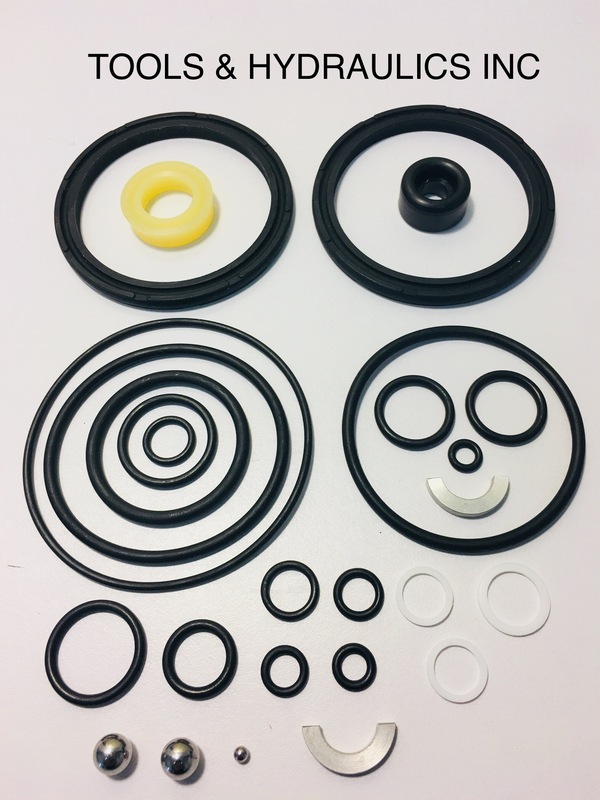 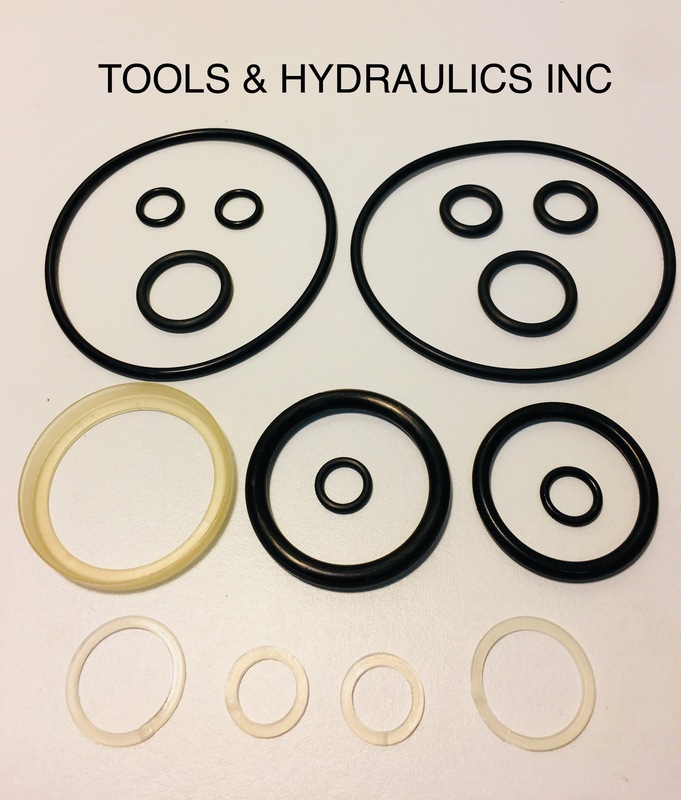 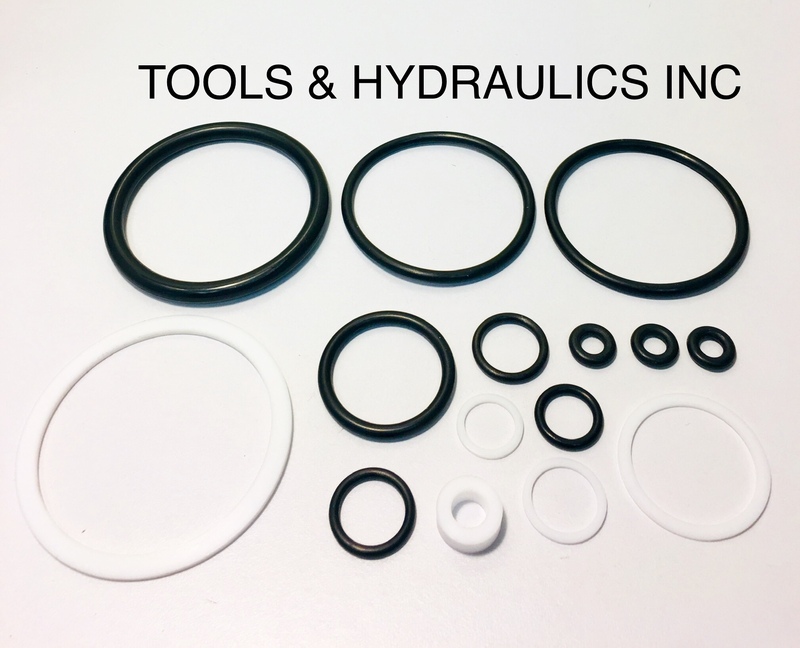 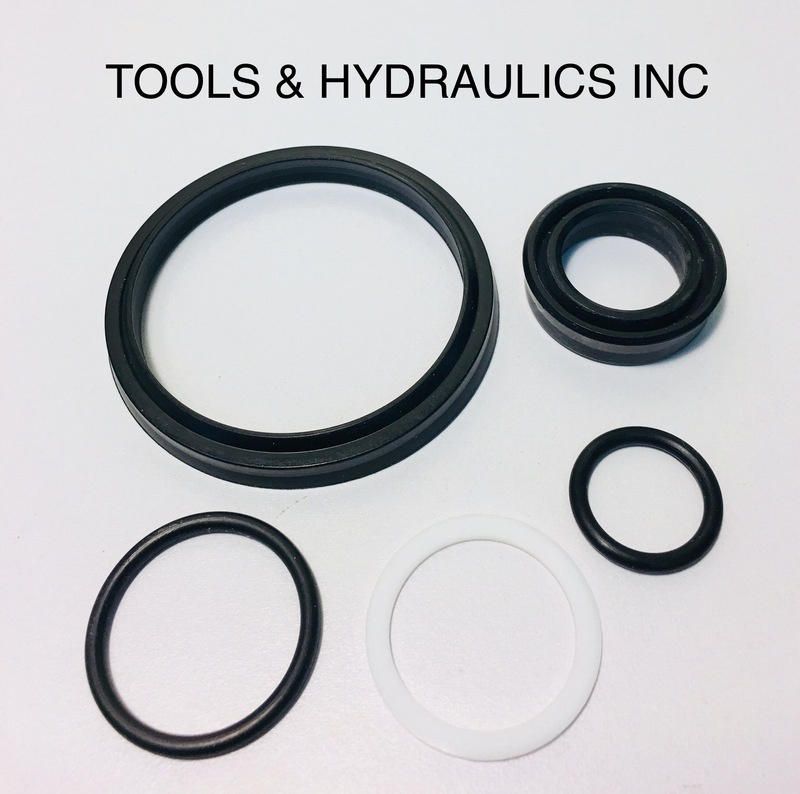 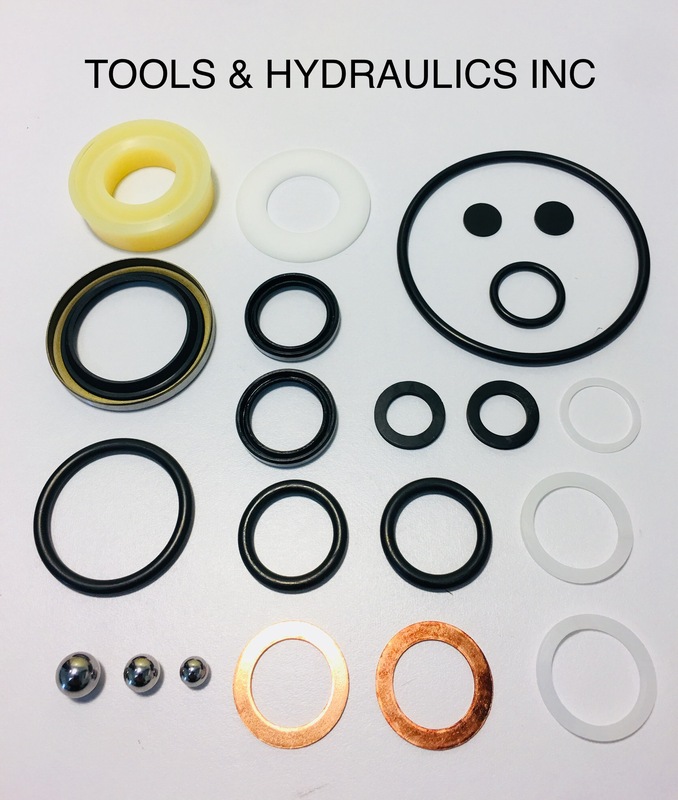 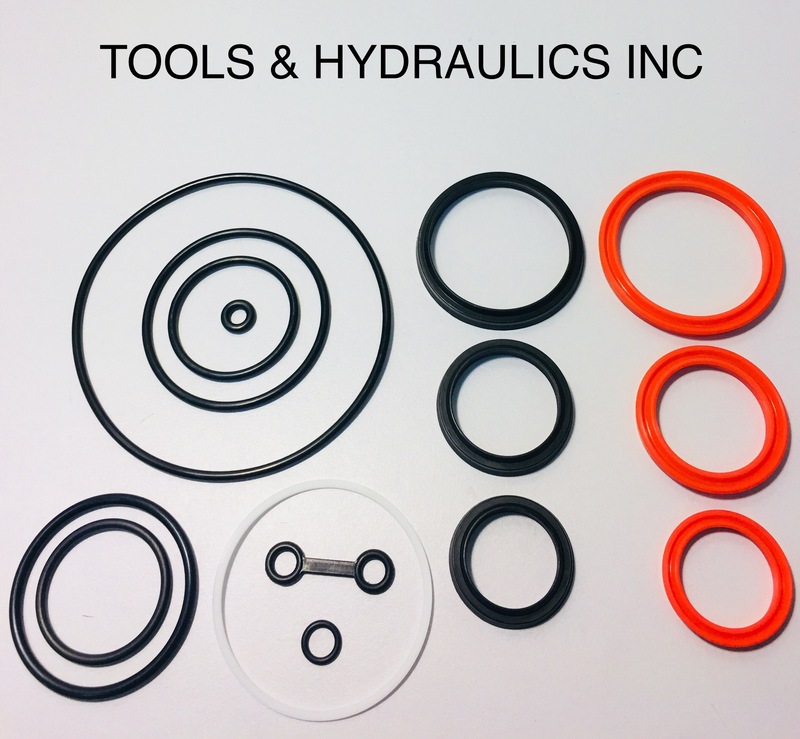 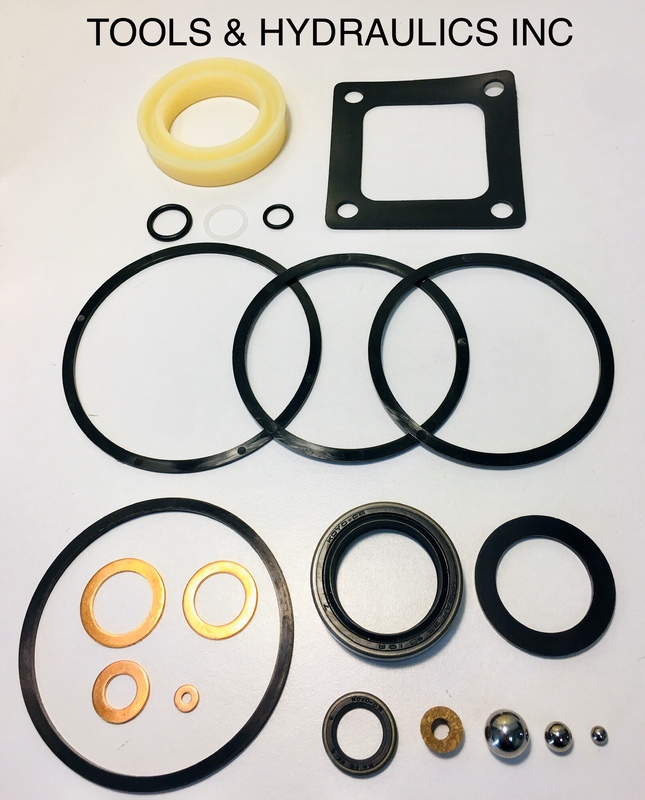 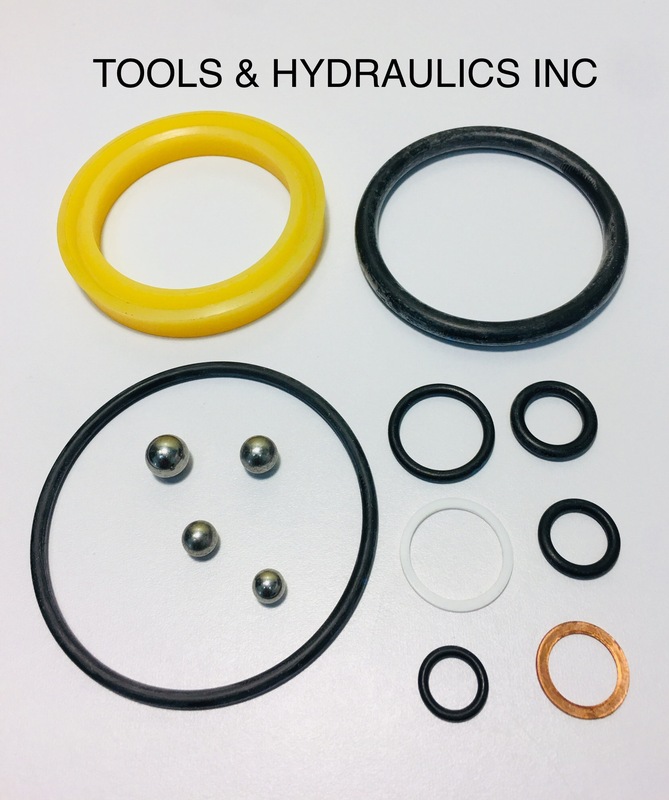 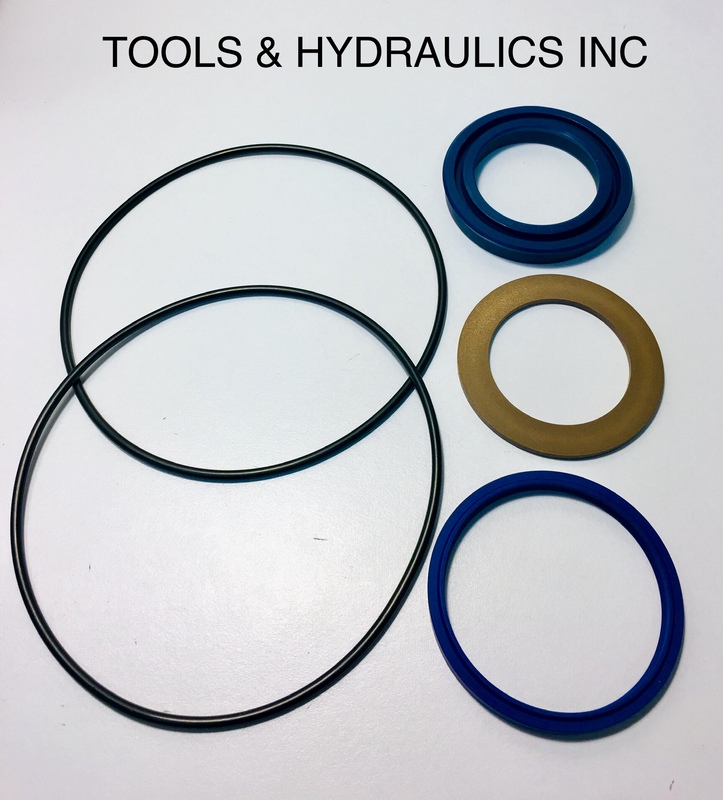 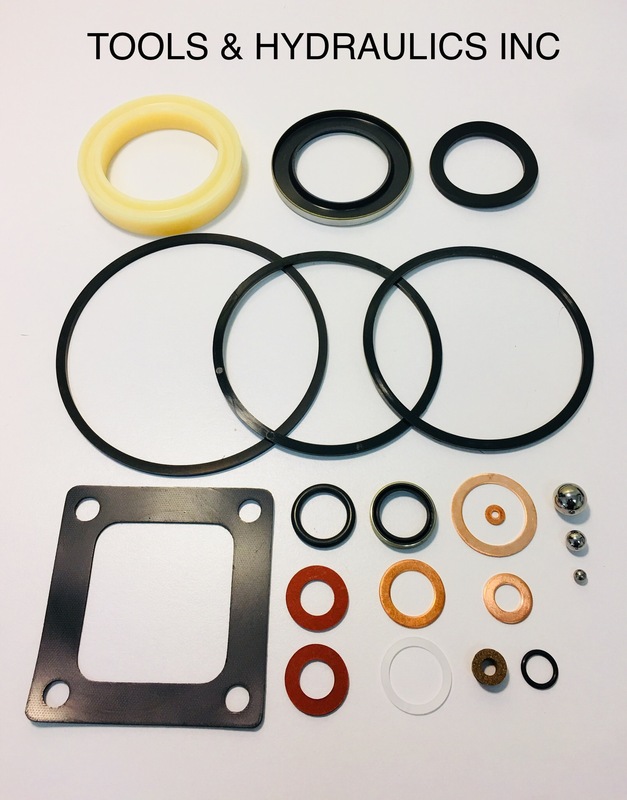 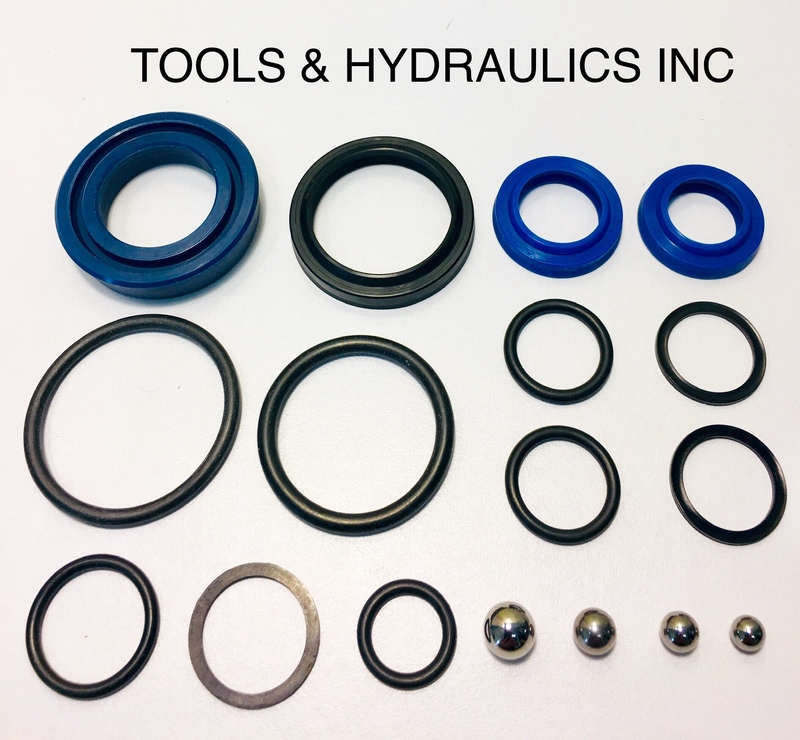 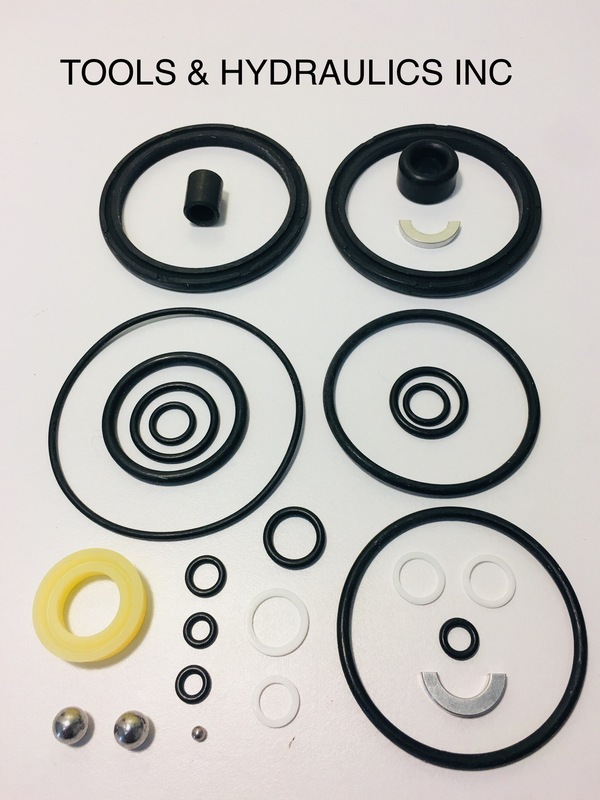 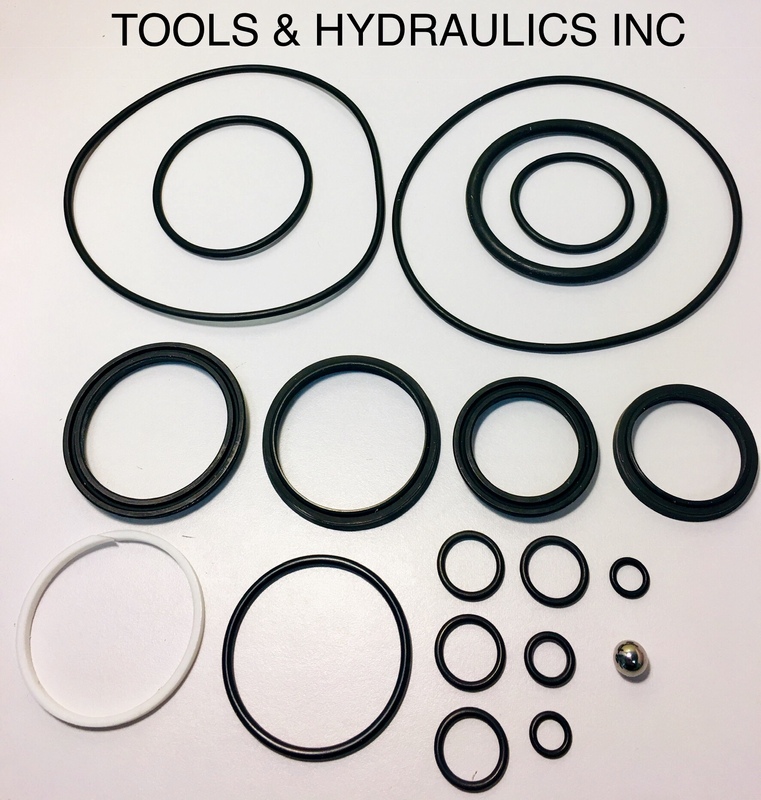 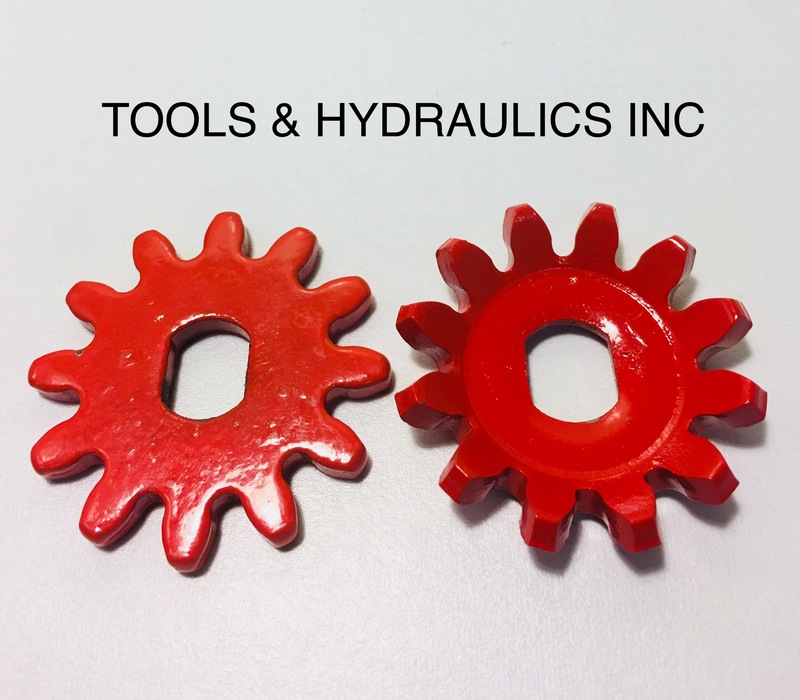 REPAIR KIT FOR 22 TON AIR/HYD TRUCK JACK. 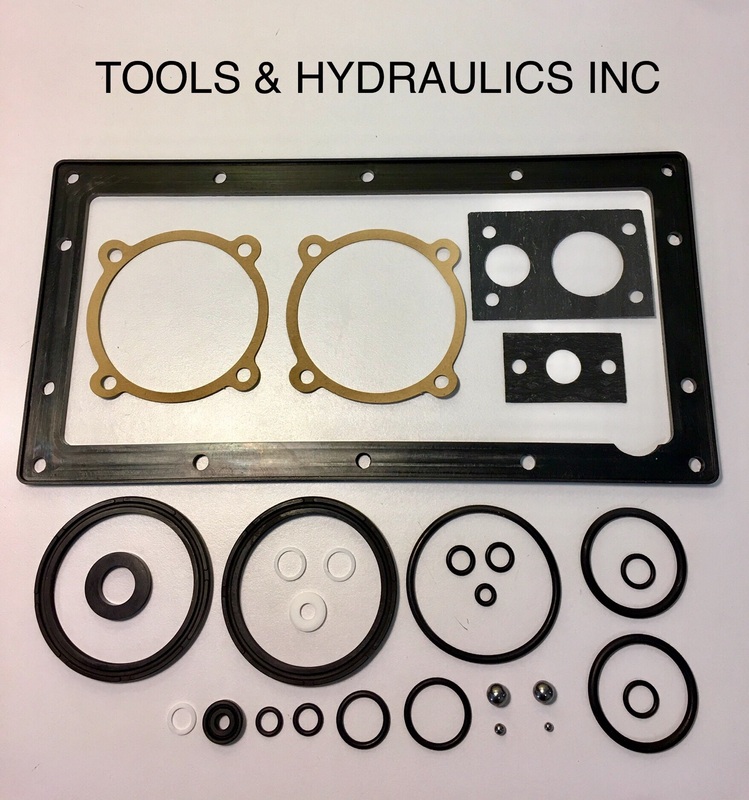 KIT IS FOR THE HYDRAULIC UNIT & AIR MOTOR. 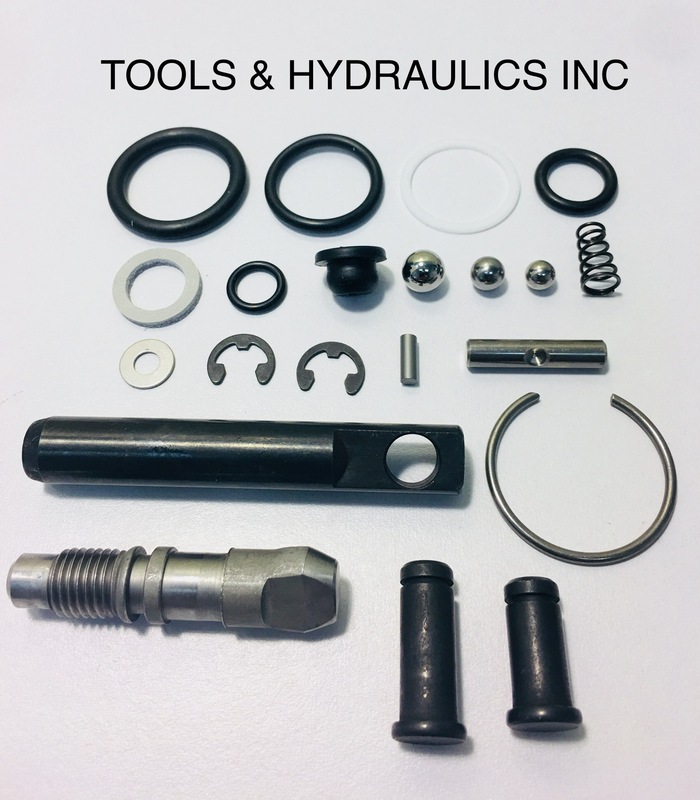 REPAIR KIT FOR 25/50 TON TELESCOPIC TRUCK JACK. 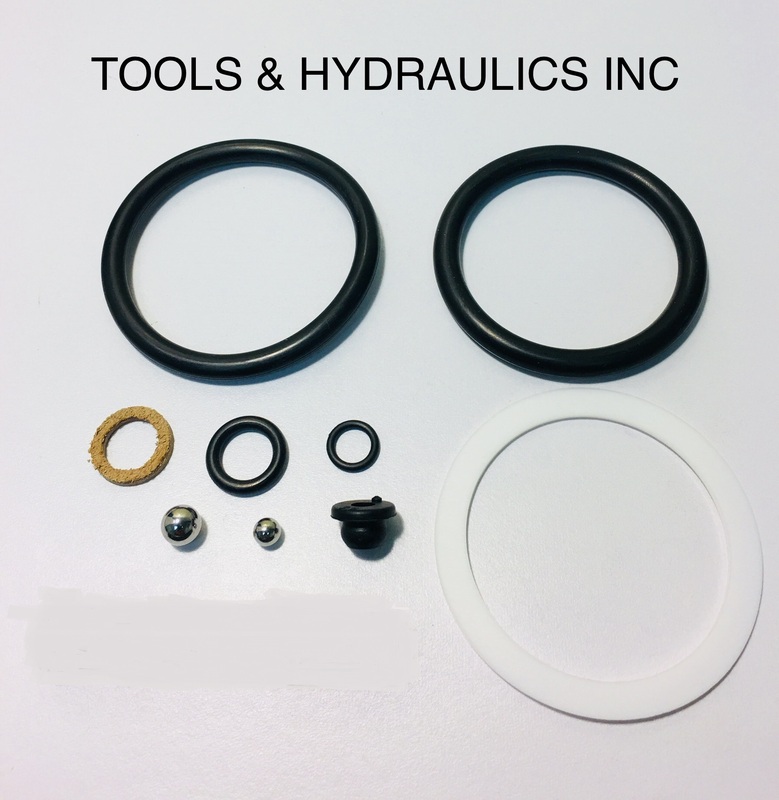 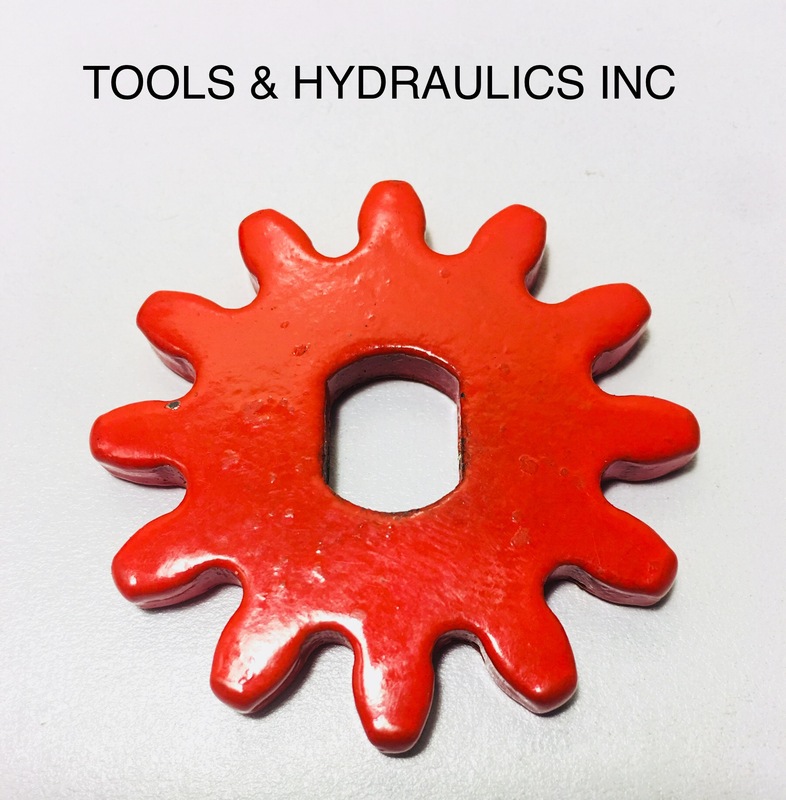 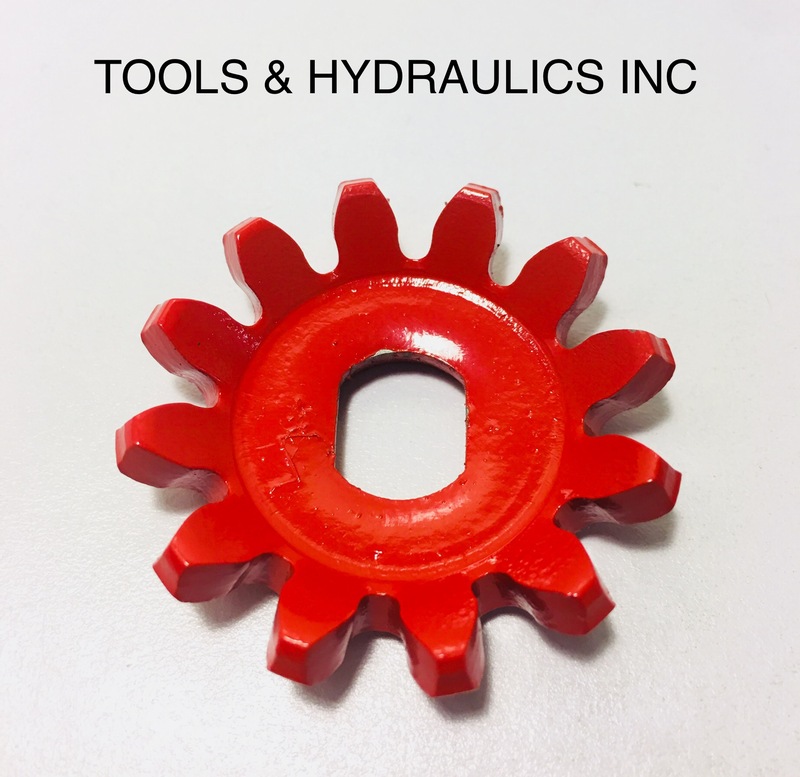 REPAIR KIT FOR 3/4 TON AIR/HYD TRANSMISSION JACK. 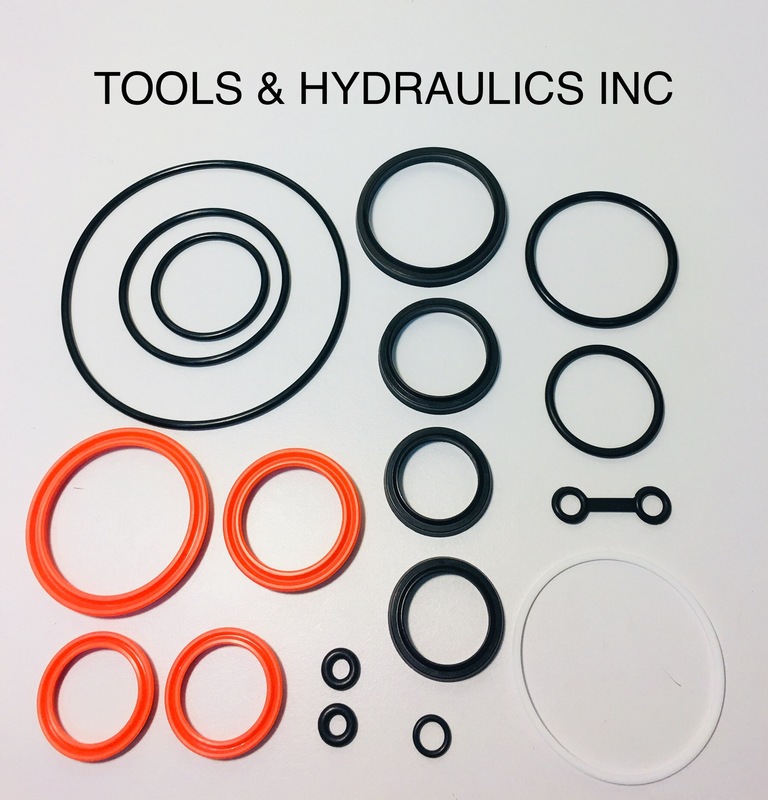 KIT IS FOR THE HYDRAULIC UNIT ONLY. 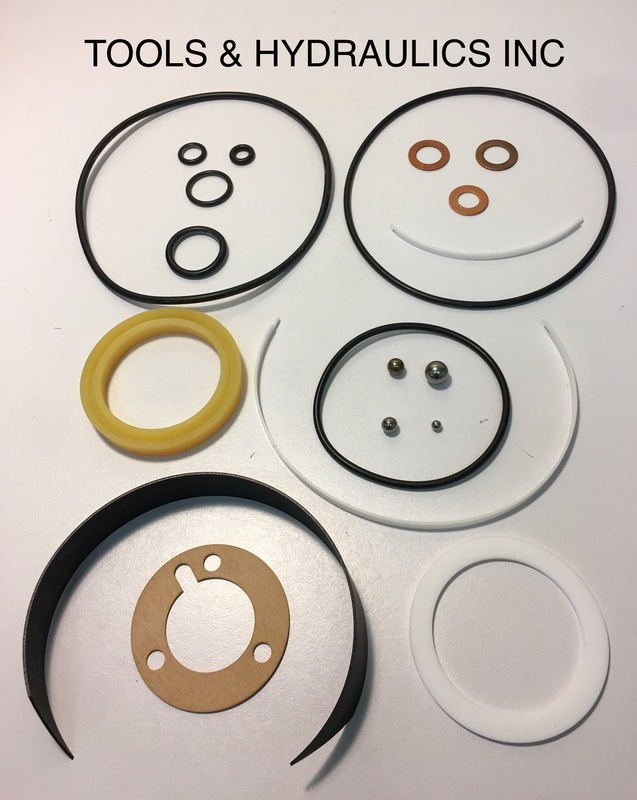 AIR MOTOR KIT IS PART #282885.